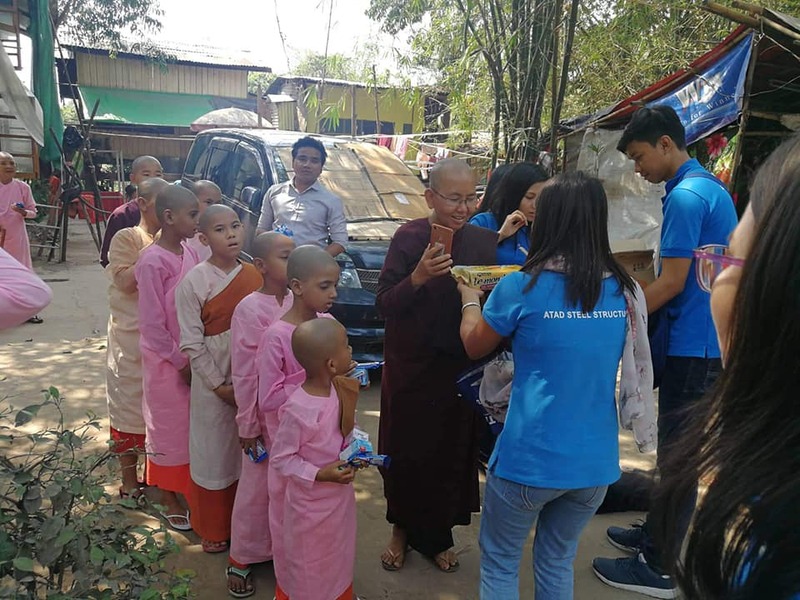 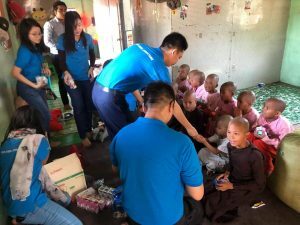 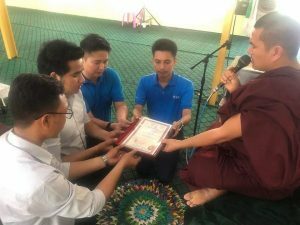 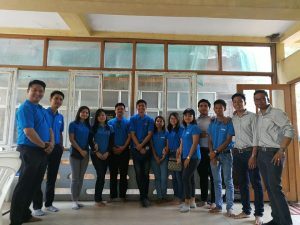 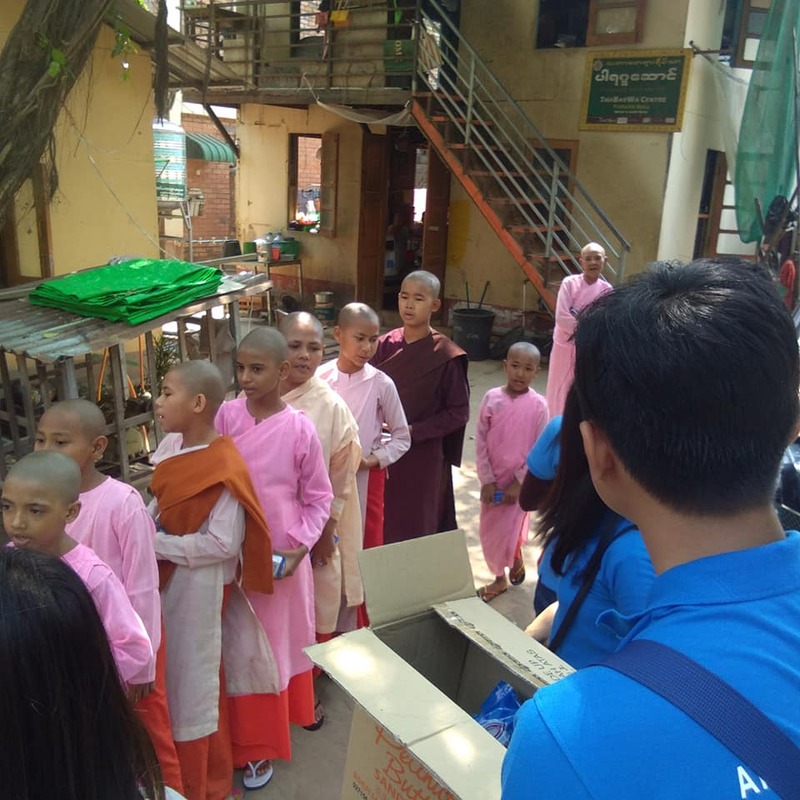 On April 6, ATAD Myanmar team presented meals, gifts, medicine, snacks and milk powder to 3062 underprivileged children and the elderly at Thanlyin Thabawa Meditation Center/Thabarwa Nature Center in Thanlyin Township, Yangon, Myanmar. 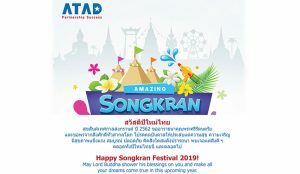 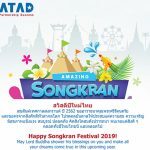 Thingyan is a time to celebrate the opportunities a new year brings. 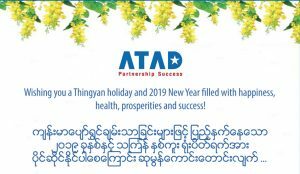 In the new year and in the years to come, we’d like to support efforts of the people of Myanmar to achieve a peaceful, prosperous, and harmonious future. 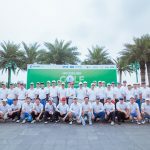 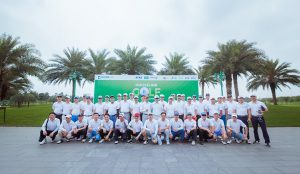 This trip was also the annual charity event of Myanmar office to bring a warm Thingyan holiday. 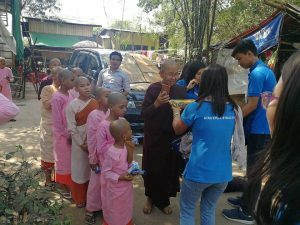 As a business operating in Myanmar, we take our responsibility for improving disadvantaged people’s lives better. 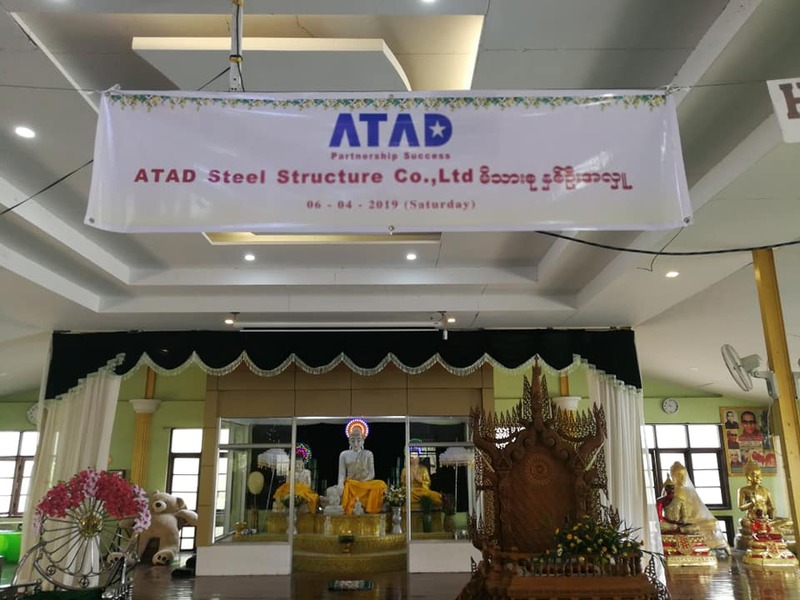 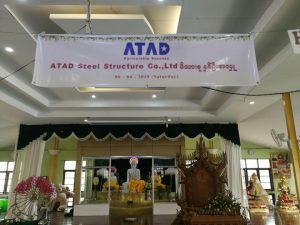 In the future, ATAD continues to maintain and develop more charity programs in other regions of Myanmar.